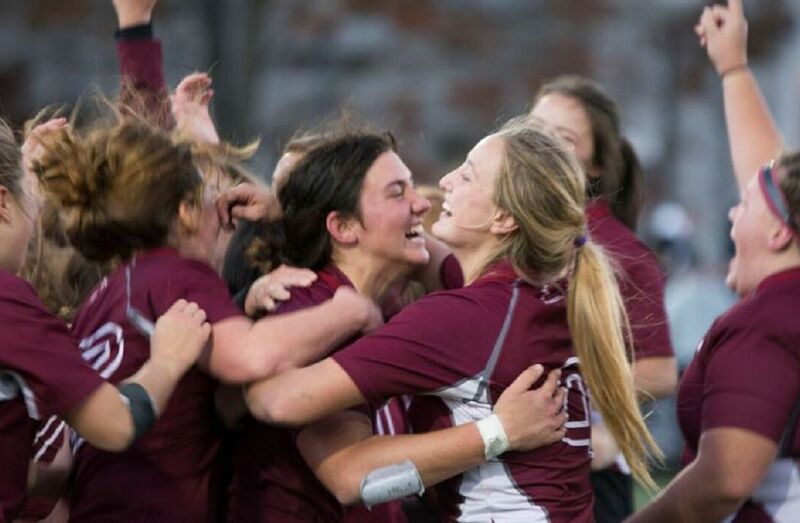 The McMaster Marauders, the No.1 ranked team in the nation all season, head into the CIS women’s rugby championship looking to defend their title from 2015, with a challenging draw after being upset in the OUA championship on Friday. The tournament, hosted for the second time by the University of Victoria, kicks off on Thursday at Wallace Field and concludes Sunday with the gold-medal final at 3 p.m. PT. The teams set to compete for the Monilex Trophy are the top-seeded Guelph Gryphons (OUA champions), No. 2 Ottawa Gee-Gees (RSEQ champs), No. 3 Calgary Dinos (Canada West champs), No. 4 StFX X-Women (AUS champs), No. 5 Concordia Stingers (RSEQ finalists), No. 6 Acadia Axewomen (AUS finalists), No. 7 McMaster Marauders (OUA finalists) and No. 8 Victoria Vikes (hosts/Canada West finalists). Thursday’s quarter-final matchups include Calgary vs. Acadia in the opener at 12 p.m., followed by Ottawa vs. McMaster at 2 p.m., StFX vs. Concordia at 5 p.m., as well as host Victoria vs. Guelph at 7 p.m.
Guelph captured its first OUA title since 2012 on Friday night, dethroning defending national champion and No.1-ranked McMaster 24-7 on the road. 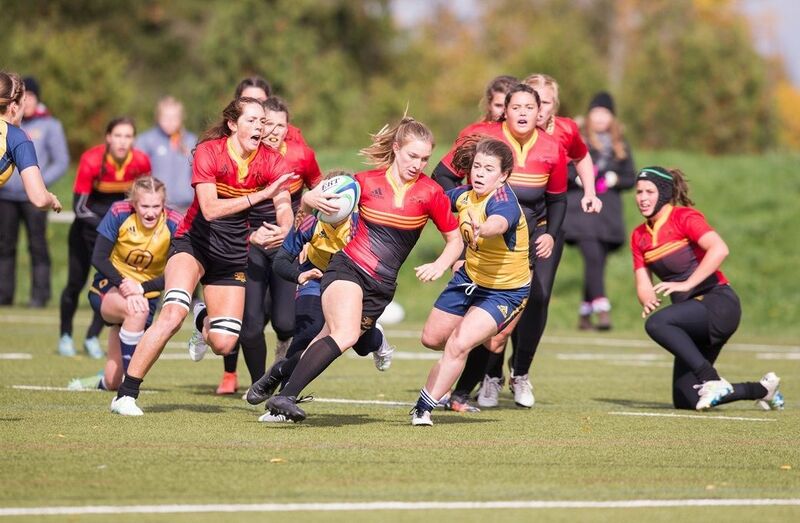 In other conference finals over the past two weekends, Ottawa defeated Concordia 29-19 in the RSEQ championship, while StFX reclaimed the AUS banner over Acadia with a 62-0 shutout, in a rematch of the 2015 final. Calgary took the Canada West championship via a 29-14 victory over Victoria.